If you are an online retailer, then you are probably familiar with traditional shipping models. But with the introduction of hybrid shipping services, there has never been a better time to learn about the latest versions of postage. So, what is FedEx SmartPost? Read this article to find out! What Are Some of the Benefits of FedEx SmartPost? What Are Some of the Drawbacks of FedEx SmartPost? How Do I Get Started When Using FedEx SmartPost? How Many Packages Does My Business Need to Ship to Use FedEx SmartPost? Will FedEx SmartPost Pick Up Packages Outside of the United States? What Are the Delivery Service Days for FedEx SmartPost? How Long Will It Take for My FedEx SmartPost packages to be delivered? What Are the Shipping Limits for FedEx SmartPost Packages? If you are a small business owner that uses a lot of online shipping, then you know what a pain it can be to ship material across the country and world. High cost, slow response times and troublesome delivery locations are just a few of the issues. Luckily, there are new services that cut back on expenses in unique and exciting ways. One of those new services in FedEx SmartPost. But are these services worthy of the hype? 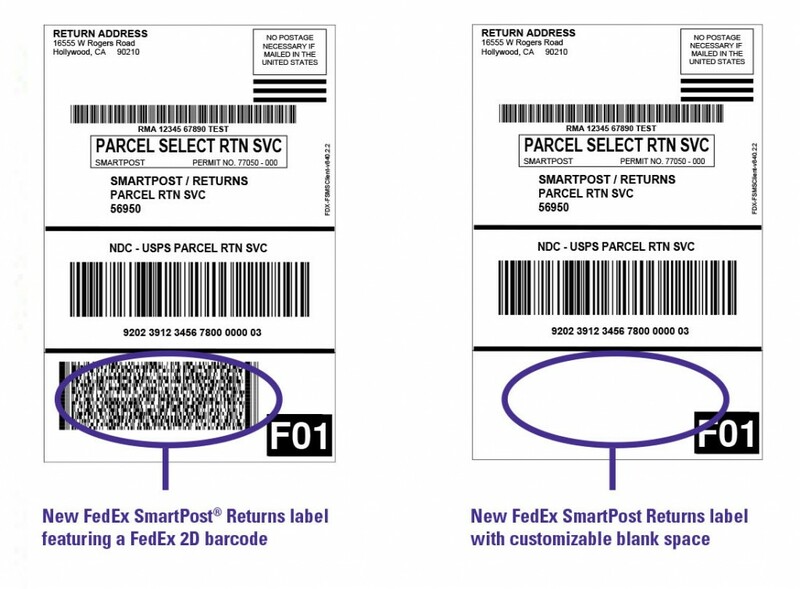 In this article, we will take a closer look at what FedEx SmartPost is, and how it works. Ironically, ‘What is FedEx SmartPost?’ is perhaps the most frequently asked question about the service. 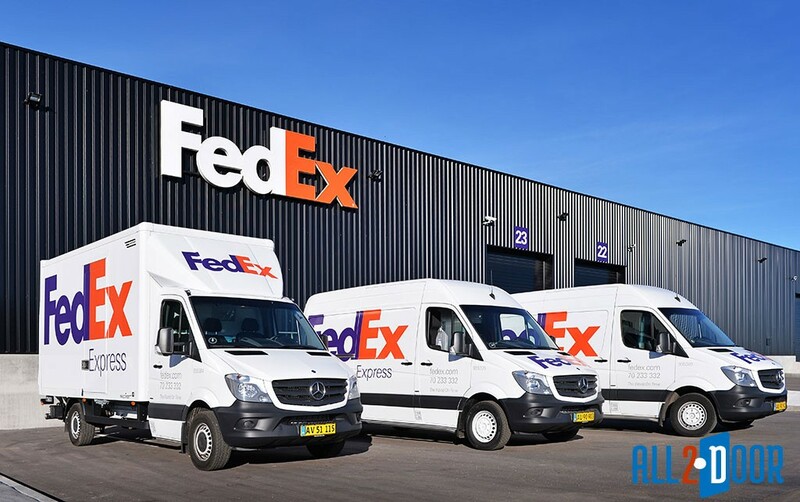 FedEx SmartPost is necessarily a hybrid of the United States federal postal agency — the USPS (United States Postal Service) — and corporately owned courier services like FedEx. While these two services usually operate independent of each other, with SmartPost they work together to deliver packages to customers. Why combine these two separate entities? Simply put, the combination is for convenience. With hybrid services like FedEx SmartPost, FedEx will pick up your packages from a designated shipping area. The deliverer will then hand the boxes off to a USPS worker. The USPS will then deliver the bags to your buyers for you. It is necessarily a handoff system. The USPS stops by most houses almost every day to drop off mail anyways, so it only makes sense to combine the two. So what kind of people should use FedEx SmartPost? The service is not for casual shippers that need to mail a package. Instead, SmartPost is for business owners who have a lot of customers buying their product online. There are also other concerns the average user should consider before using the service. It is essential to keep them in mind when you weigh the costs/benefits of using FedEx SmartPost. The Intelligent Mail package barcode is a slight modification of the traditional barcode system. While it is a minor change, it is essential to be aware of it when using FedEx SmartPost. There are three main differences with Intelligent Mail package barcodes. The first change is the application identifier on the barcodes; it changed from 91 to 92. The USPS type code changed from two digits to three digits. The last change is the serial number which changed from seven figures to eight. What is FedEx Smartpost good for? Well, there are some distinct advantages when you use SmartPost. The first is the most practical: it is a good deal. The shipping rates and prices are much better than traditional shipping methods. Most shippers often save up to 16% on their delivery costs. Most of the time this translates to about $3.00 saved for each shipment. These savings are thanks to reduced shipping costs. Since FedEx does not need to pay their drivers to deliver the product, they pass the savings off to you. When you have a lot of orders going out, this number adds up quickly. For customers shopping, the SmartPost option is usually the free one. This fact makes it appeal to most shoppers on e-commerce sites. This feature is incredibly important. Many users these days expect free shipping. Around 30% of customers will give up on their order if they find out that shipping is not free. In a highly competitive environment, this distinction is critical. It also gets the job done efficiently. It is indeed not the fastest service available on the market, but it does not lose packages and typically sticks to its delivery time frame of two to seven business days. However, this is not always the case, as we will learn in the drawbacks section. But, the service has also been improved in recent years with additional pickup hubs throughout the country. It is also very convenient that you do not have to drop your packages off at a post office every day or week. Since the pickup method uses FedEx trucks, they can pick up your shipment directly from your home or place of business. The service also integrates into the modern shipping method with its intelligent mail package barcode. This barcode makes it much easier to track the whereabouts of your package as it is shipping. They include Saturday pickup with the service at no extra costs. FedEx SmartPost also offers a pretty good return system for businesses with over twenty returns per week. The company works with the USPS to allow customers the opportunity to return their products with prepaid shipping. This feature is especially useful for businesses with many returns due to sizing errors, like clothing or apparel websites. Unfortunately, in practice, there are many downsides when using FedEx SmartPost. One of these downsides is the fact that FedEx SmartPost often overwhelms local postage shops with high volumes of boxes. The understaffed local branches of USPS are often ill-equipped to deal with the incredibly high order numbers. As such, delivery service can often be delayed, especially in areas with inadequately run branches. When these branches are understaffed, deliveries that were supposed to take seven days suddenly become eleven days. It is true that some areas show improvements with additional delivery hubs, but many areas still suffer from this lack of reliable service. It is also very inconvenient for international customers. Local business owners become confined to the United States which can hurt business in some cases. When using FedEx SmartPost, you must also use your boxes. This drawback is an extra cost that quickly adds up on larger orders. Customer service for FedEx SmartPost is also pretty dismal. Often it is still hard to track packages either because of improperly scanned items or lack of service representatives. Unfortunately, this problem often causes customers a lot of confusion, which they then take out on the company shipping the product. FedEx SmartPost is not the only service that utilizes this hybrid model of shipping. UPS SurePost is another virtually identical service. Like SmartPost, SurePost also picks up packages (even on Saturday) and brings them to USPS drop off locations. It is easily trackable, and reasonably reliable. However, it does suffer from slow delivery times like FedEx SmartPost. UPS SurePost is 3% more than its traditional shipping, which makes it a bit more expensive than FedEx, which charges nothing. Here are some frequently asked questions that people using FedEx SmartPost typically ask when using the service. The first thing you need to do when setting up for FedEx SmartPost is look over and sign a service contract. This contract determines how long you will use the service, as well as estimates on how much you will ship. The agreement can be reached by going to FedEx’s website. From there you will need to consult a service representative. Next, you need to review your operation and provide a roll-out plan for FedEx. Once you complete this step, you will need to establish a USPS mailer identification. This identification will help customers track their packages. 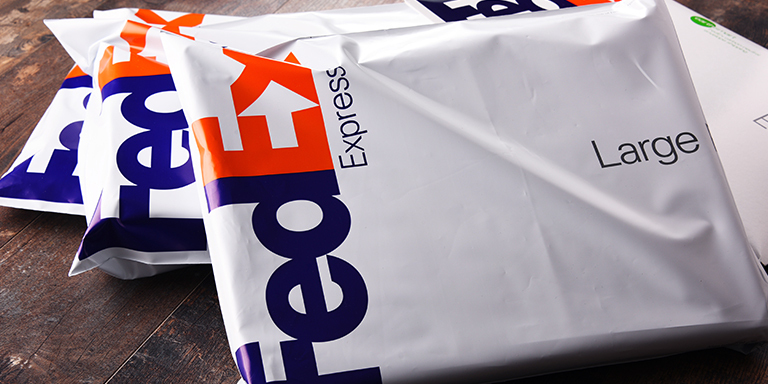 Your business must ship at least fifty packages per week if you want to use the FedEx SmartPost service. SmartPost it is not able to pick up or deliver packages outside of the United States. This drawback is because the services utilize a United States federal service, which does not make daily stops outside of the United States addresses. SmartPost delivers packages from Monday through Saturday. They do not offer package delivery on Sunday. FedEx typically delivers SmartPost packages within two to seven days of shipping. Packages shipped via SmartPost must be under seventy pounds. They also must be no wider than one hundred and thirty inches. We hope that this article answered the question: what is FedEx SmartPost? While the service certainly does have its drawbacks and strengths, it is improving more each year. Ultimately, whether or not someone decides to use the service depends entirely on the shipping situation of the individual. If you find yourself shipping high numbers of packages, then it is probably worth it. Just be aware that you may experience some customer complaints about shipping time. Hey Buddy!, I found this information for you: "What Is FedEx SmartPost: Your Simple Guide To Shipping". Here is the website link: https://all2door.com/what-is-fedex-smartpost-your-guide/. Thank you.